Type of tour: Private & easy tour. 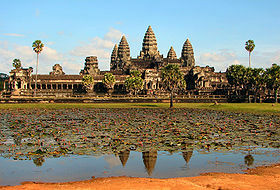 (This is the sample tour, you may go with all details above or we can modify to fix your date of travel). 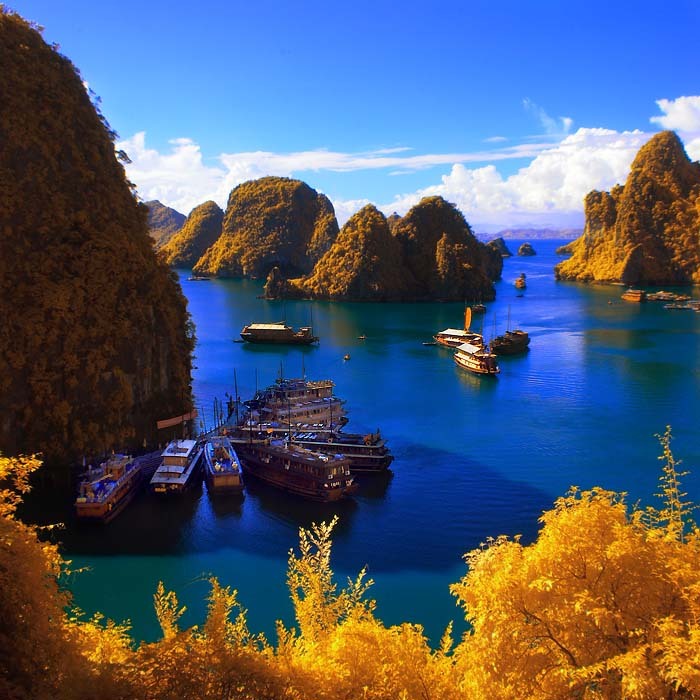 Indochina (Laos, Vietnam, Cambodia) is an perfect destination for family experience, those desires the true essence of Southeast Asia. Our guide will welcome you at the airport, then transfer to hotel for check-in. Luang Prabang is perhaps the best-preserved traditional city in Southeast Asia. The tranquility and charm of this town with its splendid natural scenery and cultural sights make it one of the most delightful places to visit in Laos. After a short rest, we visit the impressiveStupa of Wat Visoun and the shrine of Wat Aham, Wat Mai; we then climb up to the top of Phousi Mount for an enjoyable exploration of the sacred, gilded stupa as well as a beautiful sunset view of the city and the Mekong River. From there, we explore Street Night Bazaar, where you can find the lovely collection and handmade textile by local and hill tribe people surrounding Luang Prabang. Overnight in Luang Prabang. After breakfast, you will be free for relaxing. 08:30 – 09:00 am. 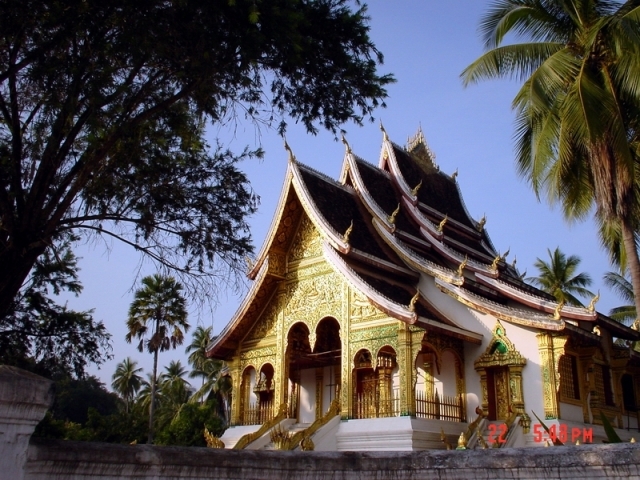 Depart from your hotel in Luang Prabang town. Pick up by our English speaking tour guide. 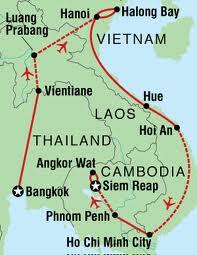 Depart back to the Luang Prabang town and drop off at your hotel between 01:00 and 02:00 pm. In the afternoon, drive to the beautiful Khouangsi Waterfall where you can splash around in the pools or walk along the forest paths and visit Bear rescues centre on the way leading to the waterfall. Overnight in Luang Prabang. 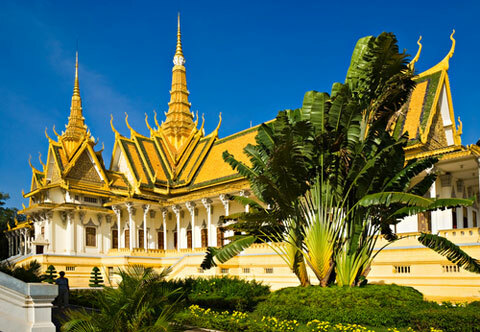 The National Museum at the former Royal Palace, which displays a lovely collection of the artifacts reflecting the richness of Lao culture dating from the days of the early kings right through the last sovereign, and the Central Market are not to be missed. After visiting these sights in the morning, you will have free time for your own exploration of the town and strolling around the shopping area. 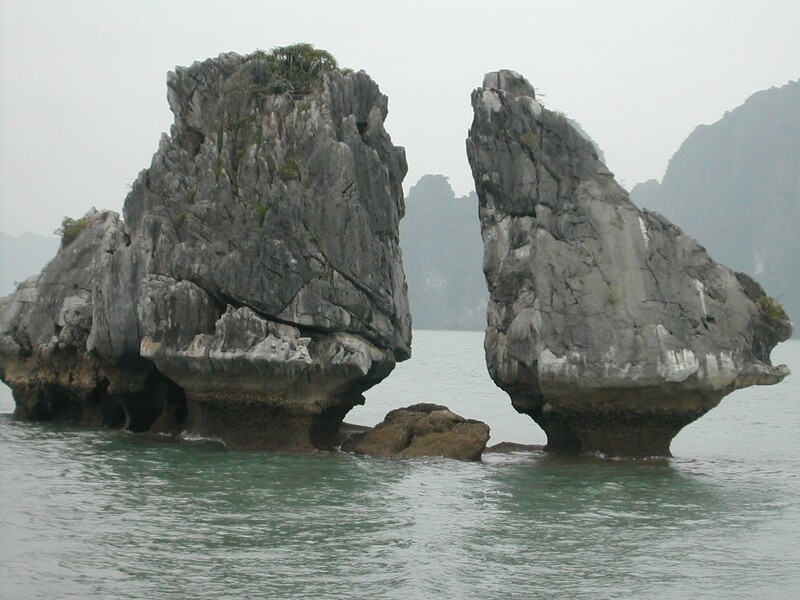 The tour ends after your transfer to the airport for an afternoon flight to Hanoi. 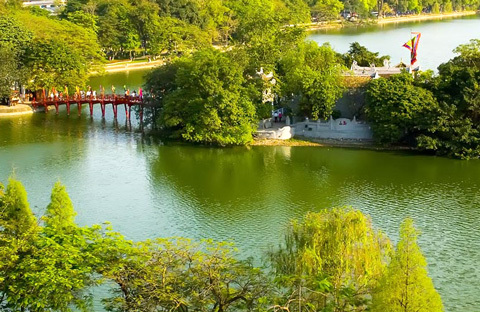 Arriving in Hanoi, you will be greeted by our guide and transferred to the city centre for hotel check-in. Overnight in Hanoi. The next tour is coming to the home of a craftsman in the old streets. Here you will have a brief introduction to the history, shape, and colour of the lanterns as well as the many stages of making them. After that you can make your own lantern, decorate, pack and keep it as a souvenir during the time in Hoian. Have lunch at the local restaurant. Overnight in Hoi An. Visit the Angkor Thom (big Angkor) - 3km2 walled, of which South Gate of Angkor Thom, Bayon - the giant stone faces with 37 standing tower 4 carved faces, Baphoun - huge temple - mountain in the heart of Angkor Thom,Terrace of Elephants - 2.5m tall wall, the heart of Angkor Thom in front of Baphoun and Phimean Akas, carved elephants and giant graduals, Terrace of Leper King - a double terrace at the north end of Terrace of Elephants with deeply carved, demons and other mythological being and Phimean Akas temple. Lunch at local restaurant. Breakfast at hotel, you will be free for relaxing or shopping until transfer to the airport for onward flight.